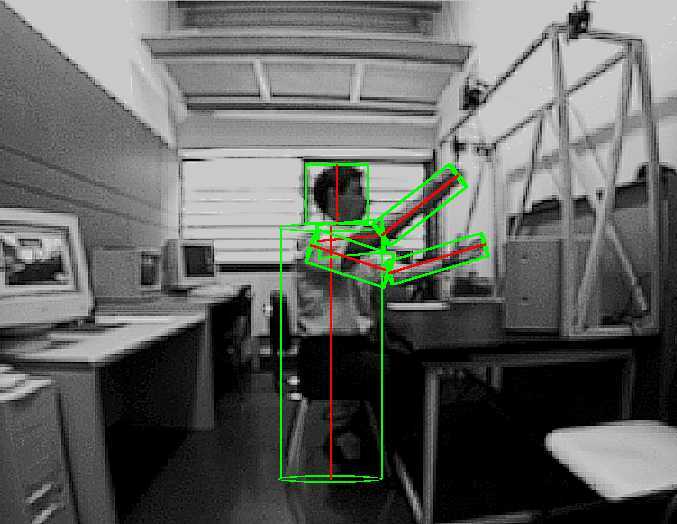 Quality control with computer vision. 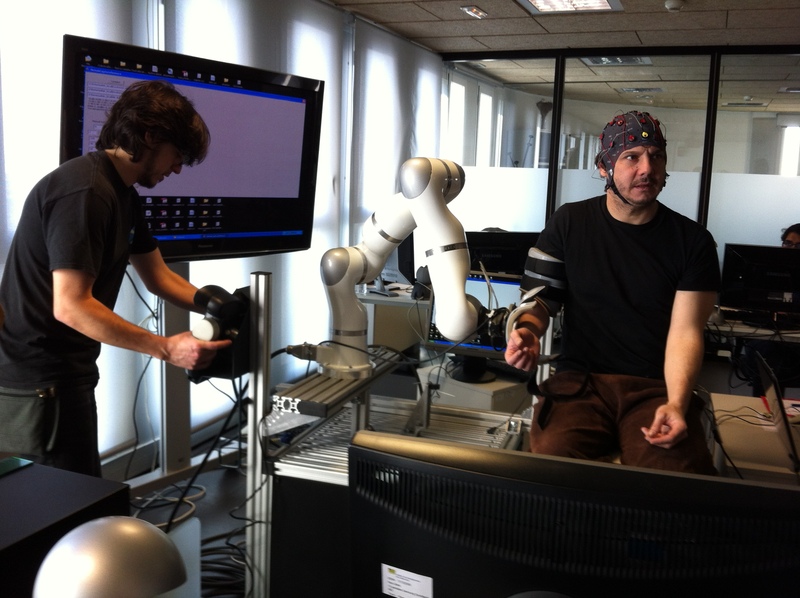 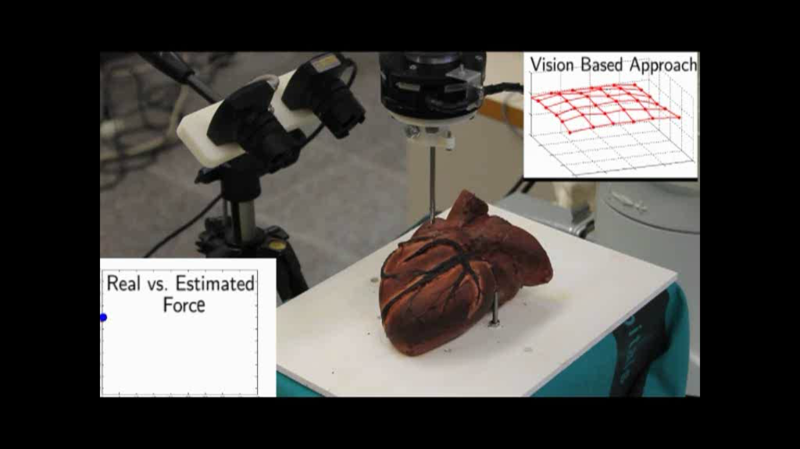 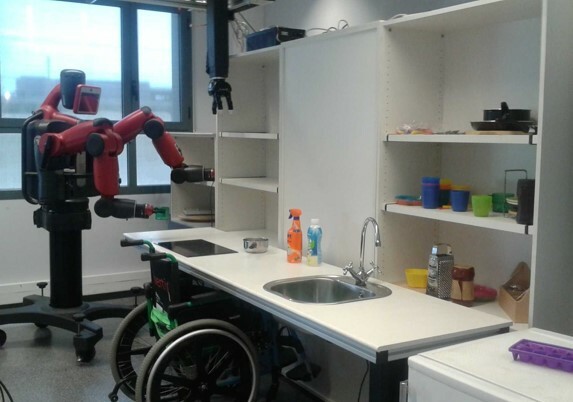 Environment interpretation and human intention for robot assistance in daily living activities. 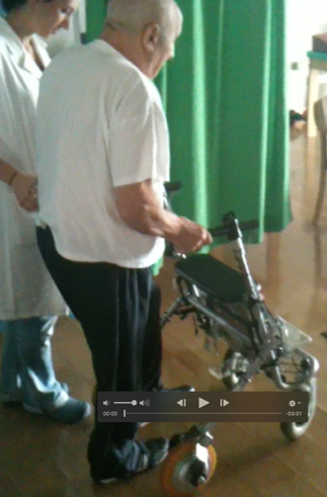 Development of control strategies for assist as needed rehabilitation. 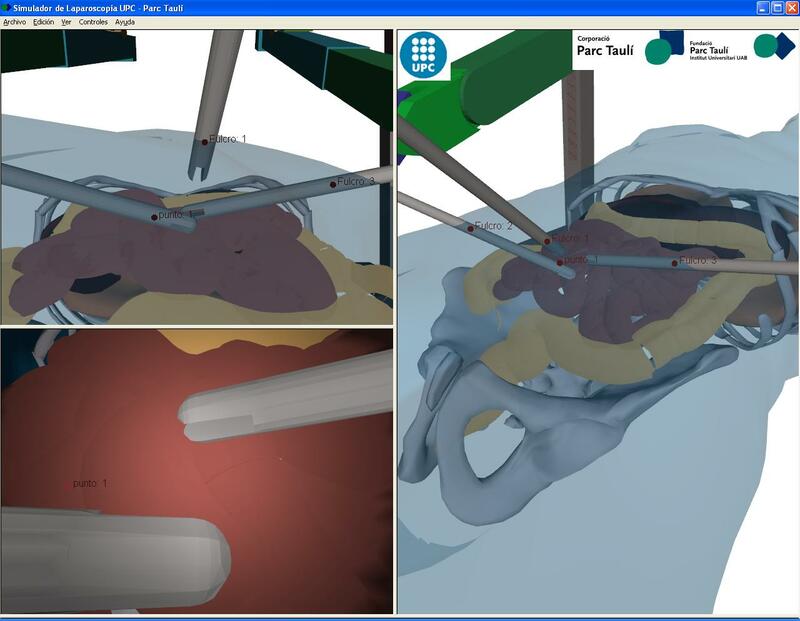 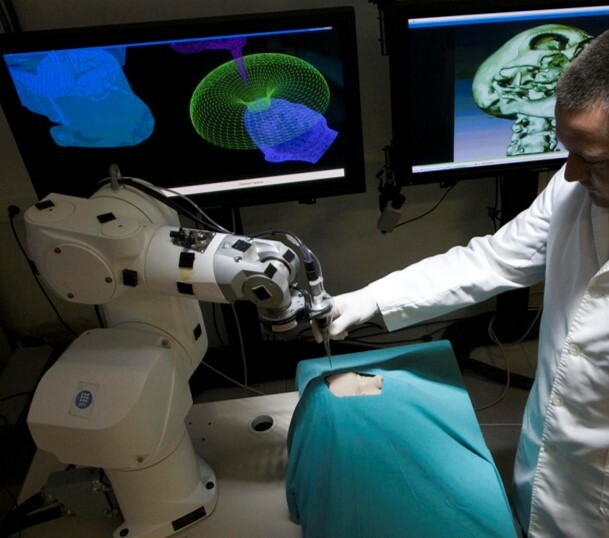 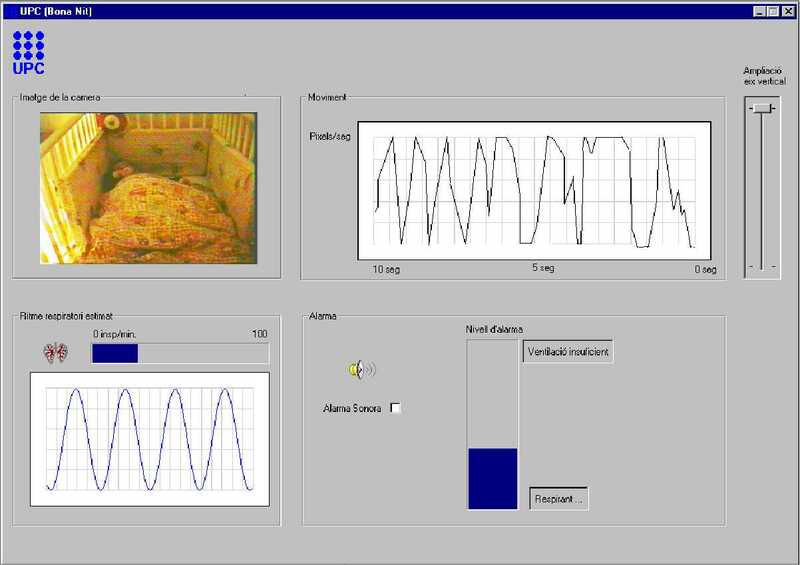 Development of control strategies for assistance in surgery, either teleoperated or in comanipulation. 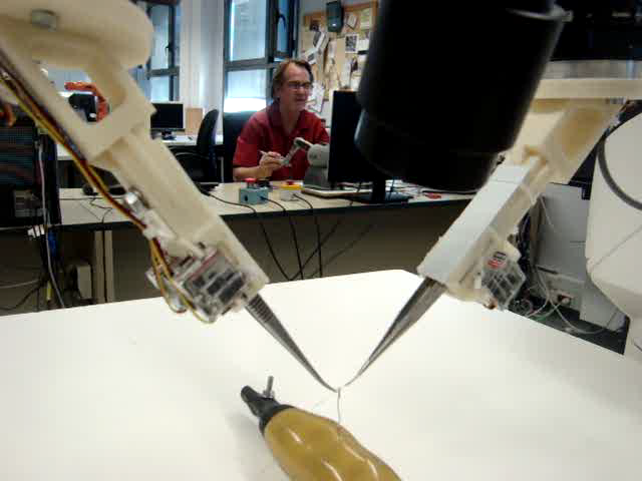 Control strategies for advanced robotic instalations. 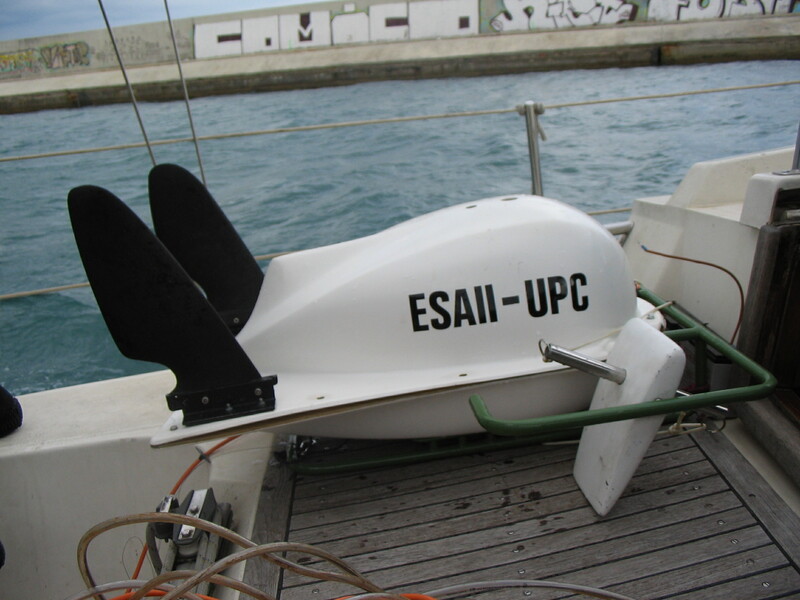 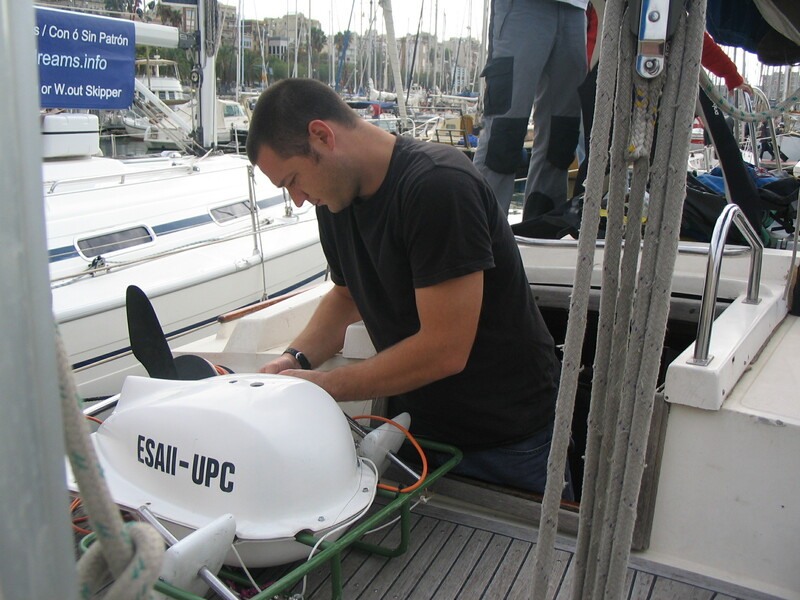 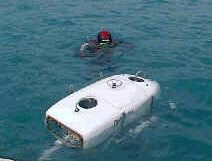 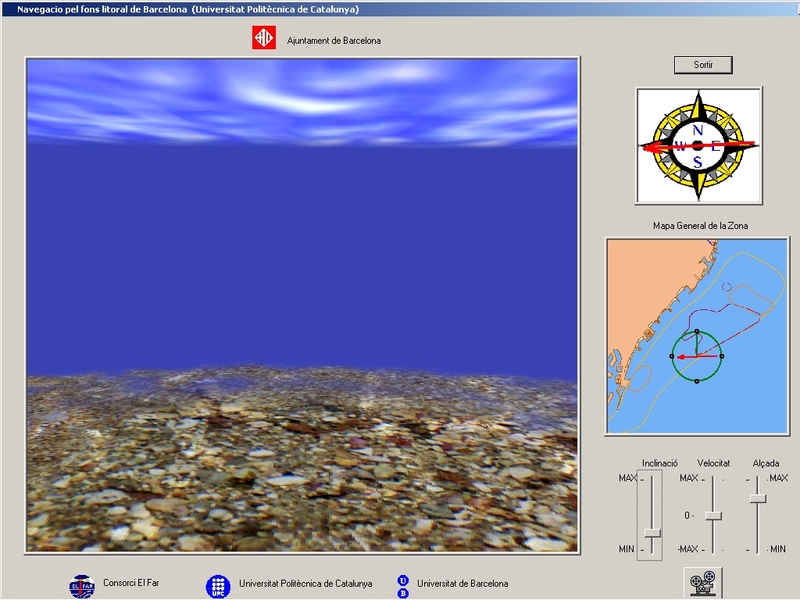 The underwater robotics' research begins in 1994 with the Garbí project, an underwater exploration robot for long-term biological deep sea observations. 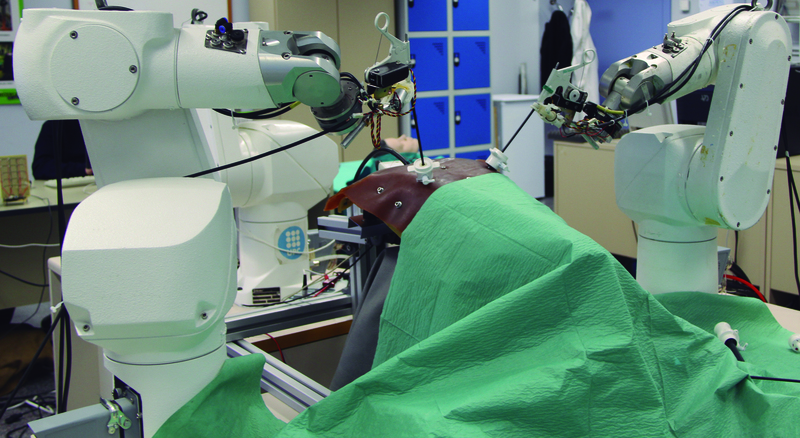 The robot, which was initially designed for observe and pick up samples with his arms, it's now a working platform for teleoperation strategies' studies.